Counter-Strike: Global Offensive has been around for about six years now and has had millions of dollars contested in for many esports events. 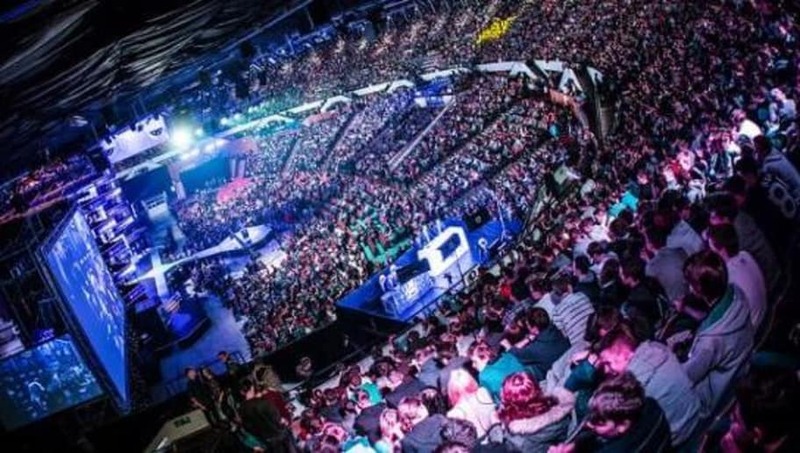 It is clearly one of the biggest esports to exist and has expanded the industry throughout the last few years. Some players have made a large amount of money from the game over the years. There is a clear list of players who have earned an extremely high amount of money from prize winnings. Here are the 10 highest earning CS:GO players of all time, solely from prize pool (with statistics coming from Esports Earnings). One of the best players to ever play the game, Olof "olofmeister" Kajbjer has acquired a insane amount of earnings. Most of these have come with his Fnatic lineup and newly to the FaZe Clan lineup that he has been part of for almost a year now. 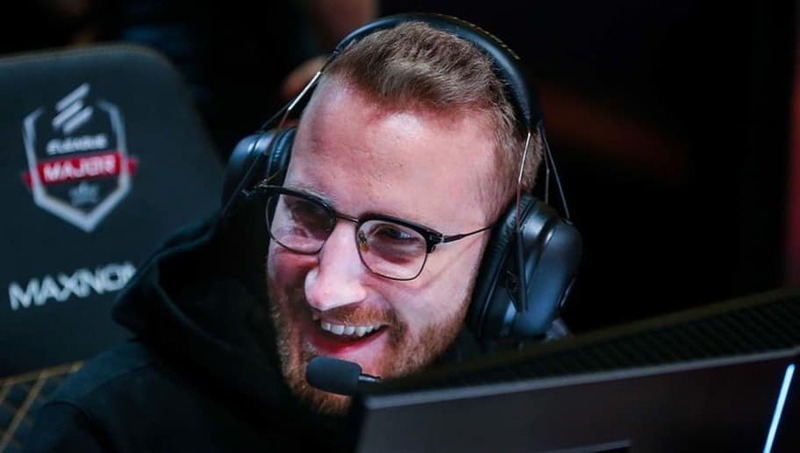 Coming along with olofmeister, Jesper "JW" Wecksell also was a part of the great Fnatic roster of 2014-2016 that won consecutive Majors in 2015. JW was also on the team when it won Dreamhack Winter 2013, the original and first Major in CS:GO. 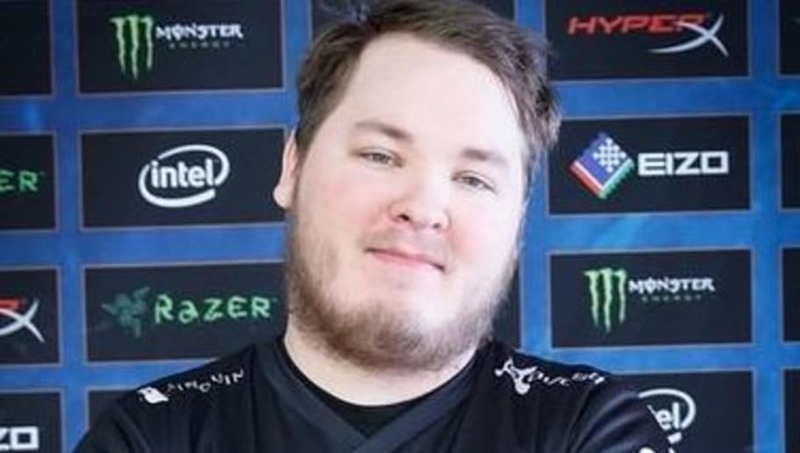 To finally finish off the Fnatic train, Robin "Flusha" Ronnquist also acquired a significant amount of prize money from his success in the team. Being an integral part of this squad, Flusha was able to rake in this significant amount of prize money and put his name onto this list. 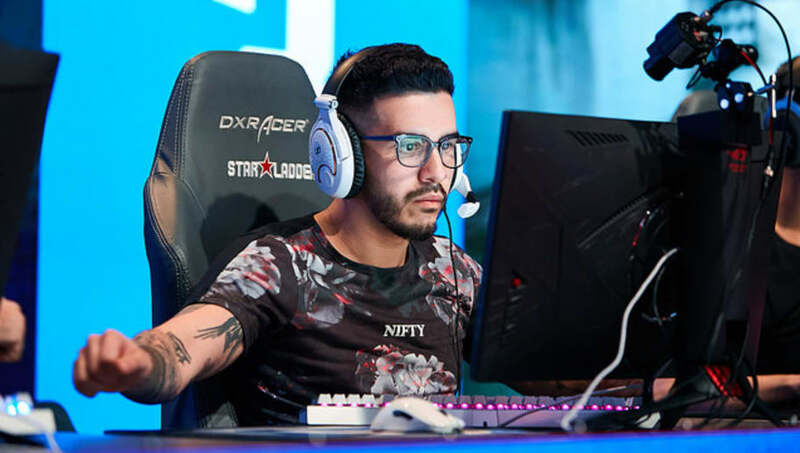 Another player who has been called the best in the world at one point, Marcelo "coldzera" David led Luminosity/SK to many victories at big events. 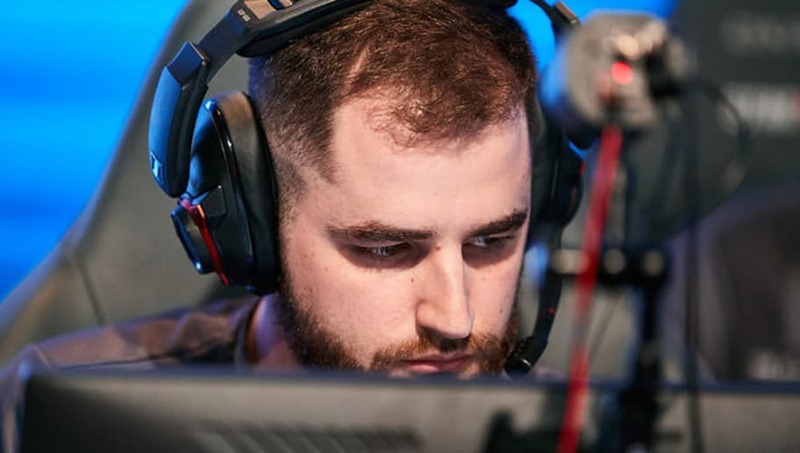 With his team's current struggles right now in MIBR, it will be interesting to see if coldzera begins to slip down this list. 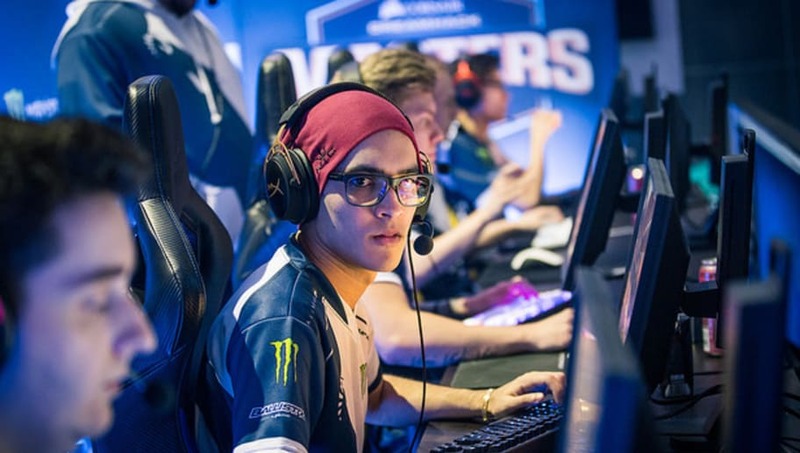 Along with coldzera, Fernando "fer" Alvarenga has been a part of this great Brazilian team throughout its journey and all the recent successes. Winning the MLG Columbus Major in 2016, the first $1 million Major in CS:GO history, and ESL One Cologne in 2016 boosted his earnings for sure. The original master and king of the Brazilian scene, Gabriel "Fallen" Toledo has a huge amount of prize money collected over the years. He comes out just over top of his teammates and is probably due to some early success he had in local events at the beginning of the games history. 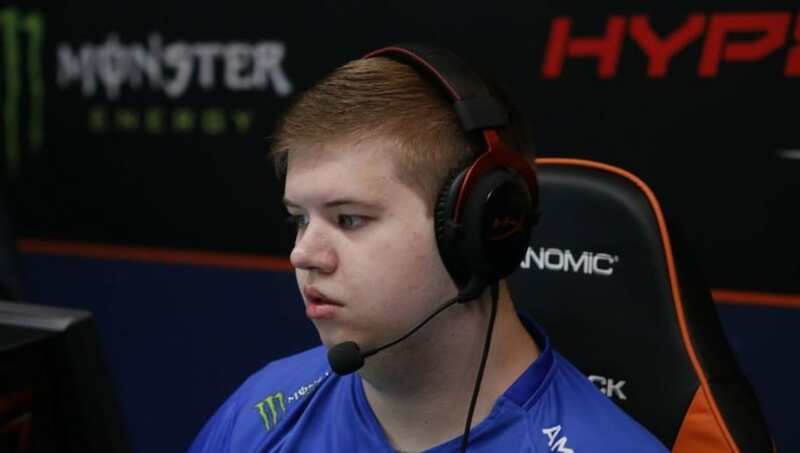 Probably the greated Danish player to ever play CS:GO, Nicolai "dev1ce" Reedtz has been a part of the best Danish team in the scene for over four years now. 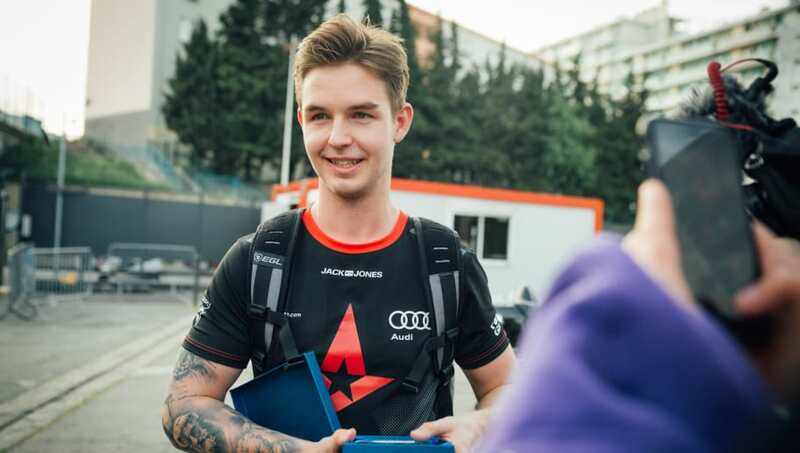 With the current success seen in Astralis, device has been flying up this list and is now just outside of the top three. 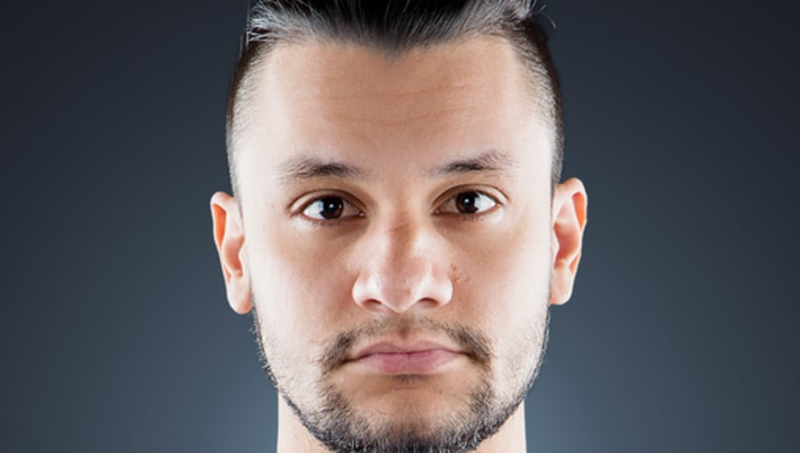 Epitacio "TACO" de Melo was a long time member of the Luminosity and SK Gaming lineup that was one of the greatest teams of all time, with two Major victories. He has separated himself from his former teammates with his move to Team Liquid this year and the results that the team has obtained. 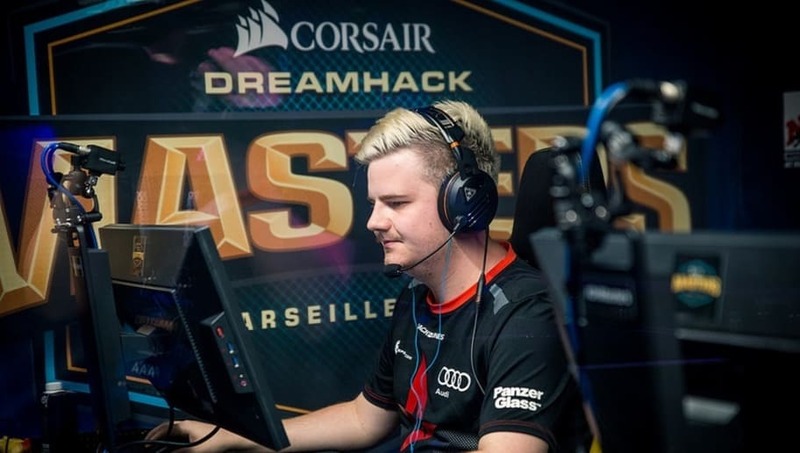 Peter "dupreeh" Rasmussen has been playing CS:GO ever since the beginning of the game and has been in the best Danish team for the longest time. He has made an extreme amount of money in the game and just falls short to the top spot of this list. Consistency is key. 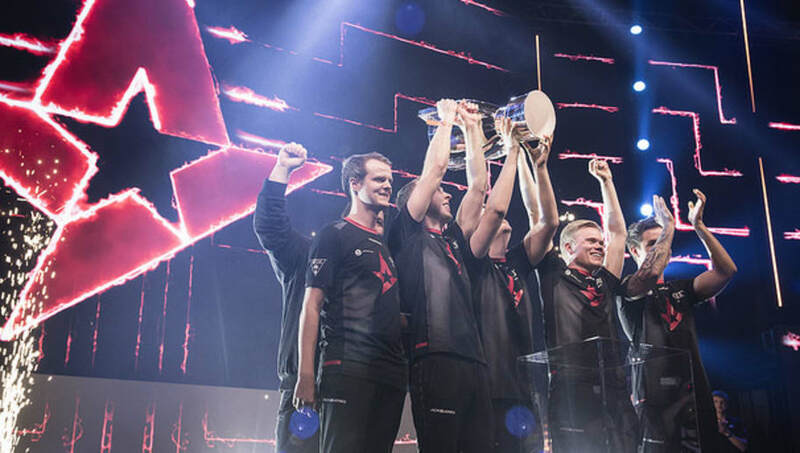 Andreas "Xyp9x" Hojsleth is currently the highest earning player in the games six year history as and esport. This is much due part of the consistency of high placings and good results at big events for the Diginitas/TSM/Astralis lineup he has been in for seeminly the longest time.